Cyclist clothing brand Netti wanted an awareness campaign. Netti's hardwearing and breathable gear qualified it as the brand that stood for real cyclists, not the 'weekend warriors' with their fashionable bright clothing. Netti would set a tough new standard for road cyclists by creating the 'Tour of Pain'. 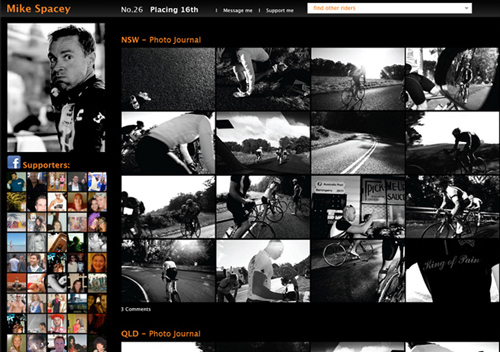 We consulted experienced cyclists to find some of the most gruelling rides across Australia. 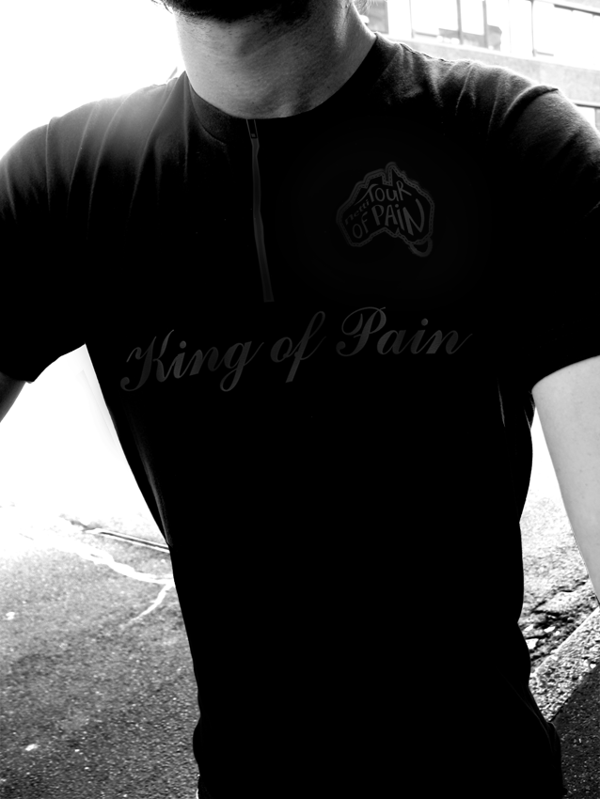 The tour challenged cyclists everywhere to finish at least three rides - those who managed all rides could earn the Netti 'King of Pain' black jersey. 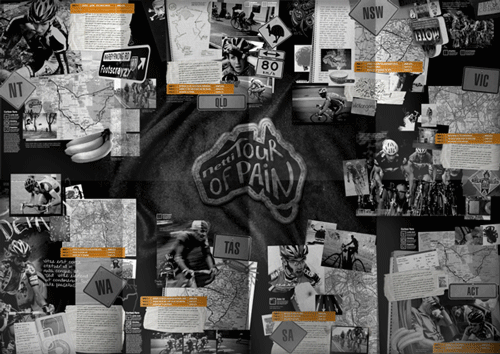 The tour launched with print, online site and in-store. The Tour of Pain site became a place cyclists could maintain their Tour social profile and tick off each ride.